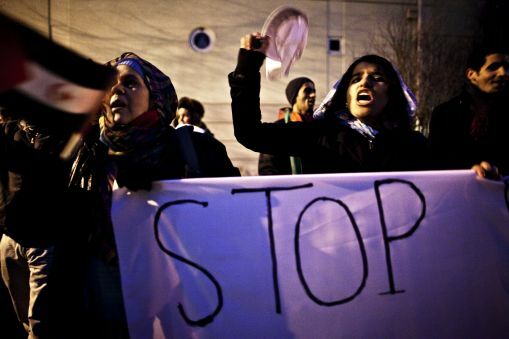 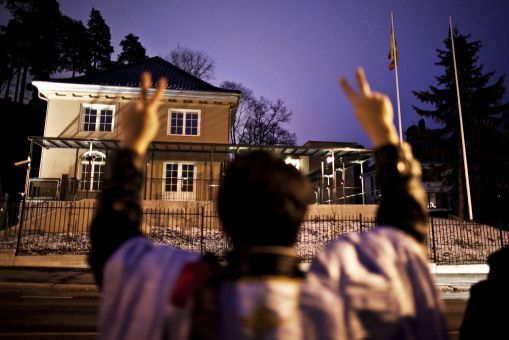 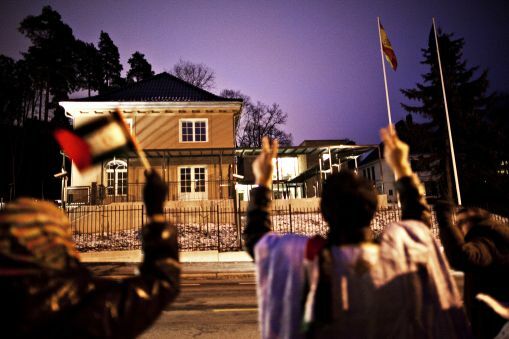 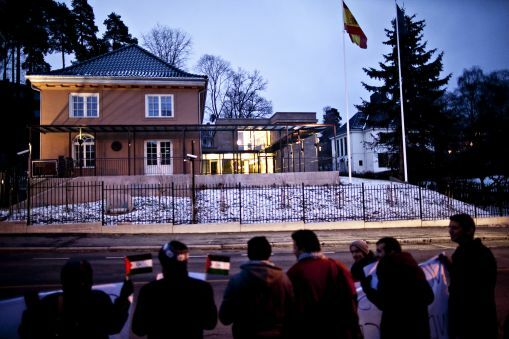 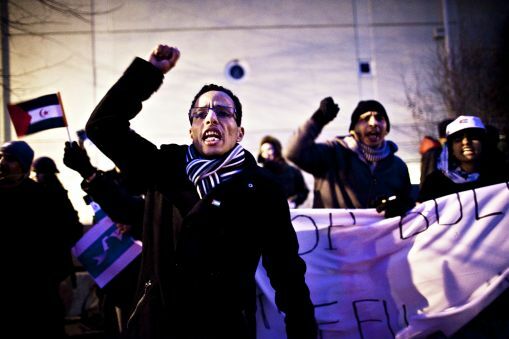 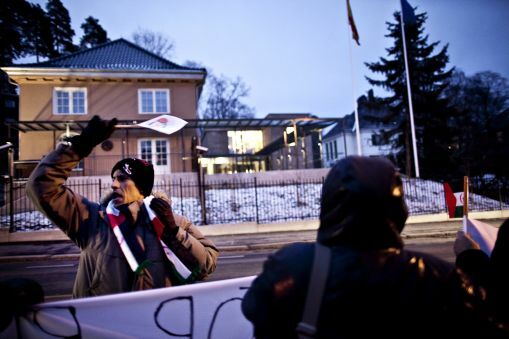 Some 30 Sahrawis and Norwegians carried out a demonstration in front of the Spanish embassy in Oslo today to protest the Spanish government’s undermining of the Sahrawi people’s rights. 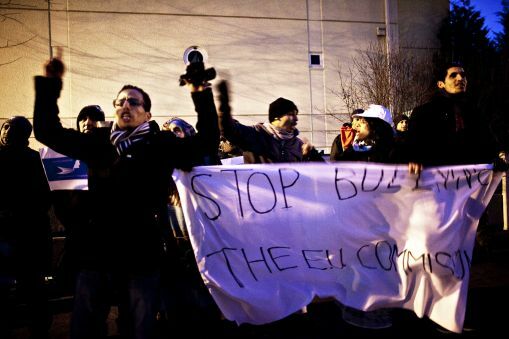 Spain is currently pushing the EU to try to renew an illegal fisheries agreement covering the waters offshore the occupied territories. 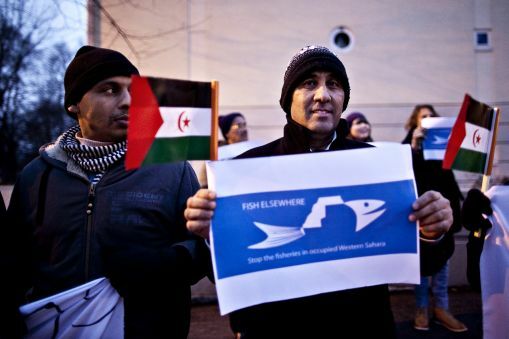 "We do not accept that Spanish fisheries industry should be prioritised before the human rights of the Saharawi people”, stated the Association of Saharawis in Norway in a letter to the Spanish ambassador to Oslo earlier this morning. 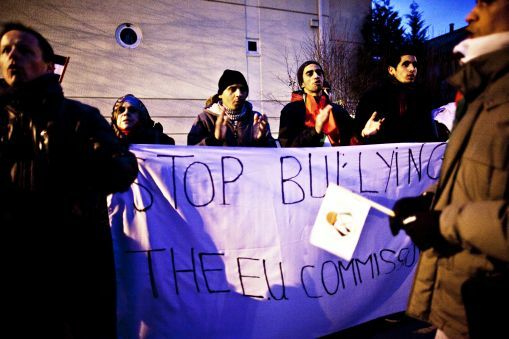 On their banners, the crowd had written “Galicians go home!” and “Spain, stop bullying the European Commission!”. 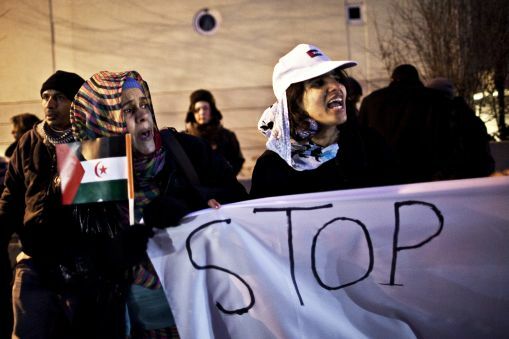 The EU is currently fishing offshore the occupied territory, in a deal signed with the occupation power, Morocco. 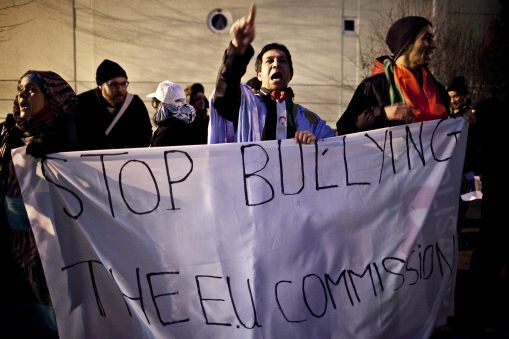 The agreement is set to expire in March 2011, and the Spanish government and fisheries industry is now putting intense pressure on the Commission to renew the agreement. 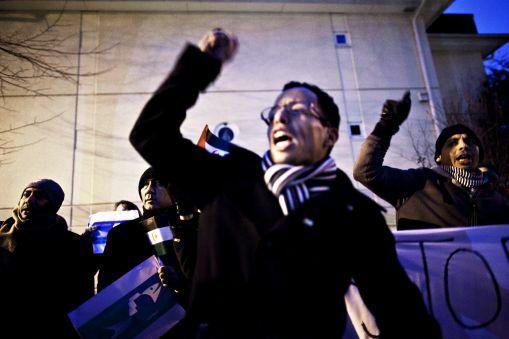 The agreement, if prolonged, will be the strongest sign of support to the illegal occupation. 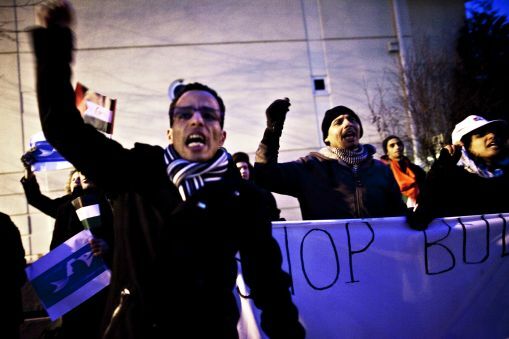 “Why can’t the Spanish fishing boats just fish in their own waters? 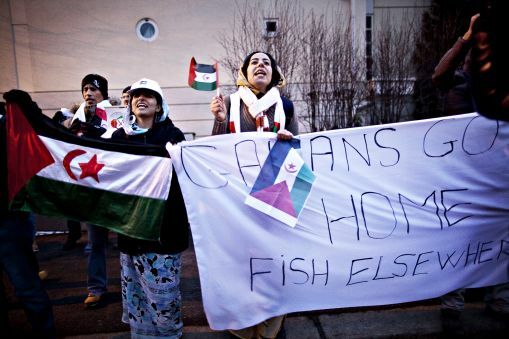 Why do they have to steal the fish of the Saharawis in cooperation with the regime that kill our people?”, asked the Association of Sahrawis in Norway in the letter. 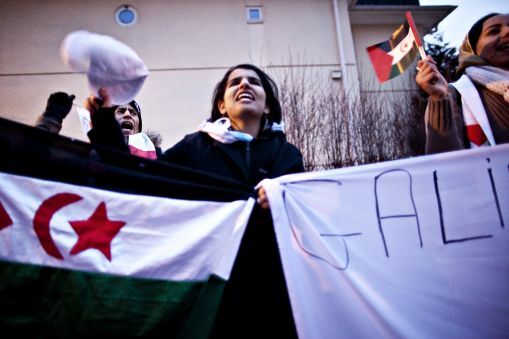 The Saharawis have right to self-determination over its land and resources, but this right has traditionally been ignored by the EU, after Spanish pressure. 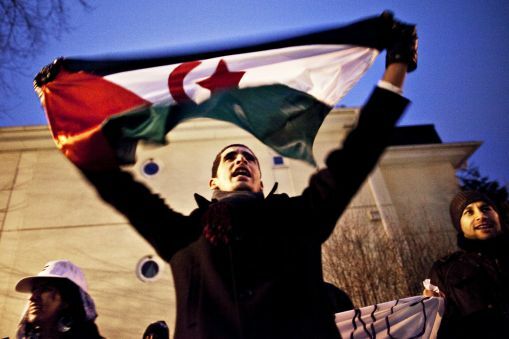 When Morocco occupied Western Sahara in 1975, Spain was given rights to the fisheries resources in the former Spanish Sahara. 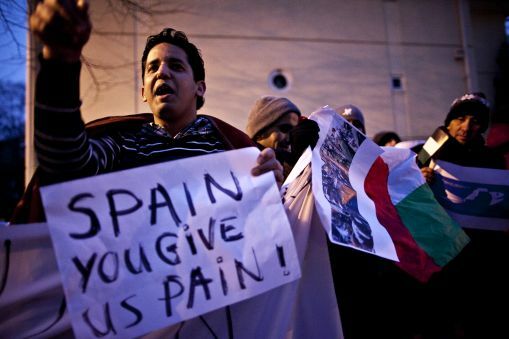 After Spain entered into the EU in 1986, Spain took their Moroccan fisheries agreement with it. 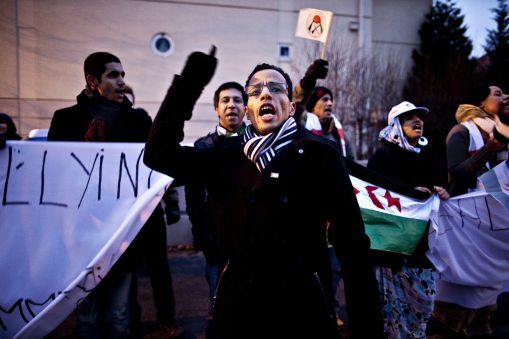 The last month, several Sahrawis were killed by Moroccan security forces. 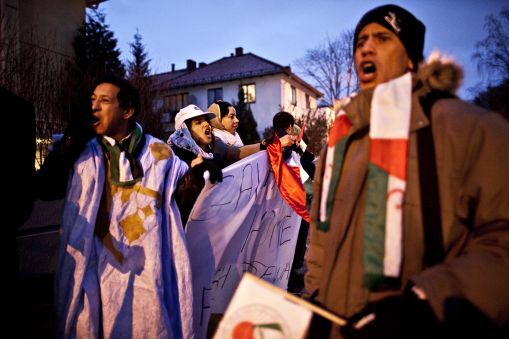 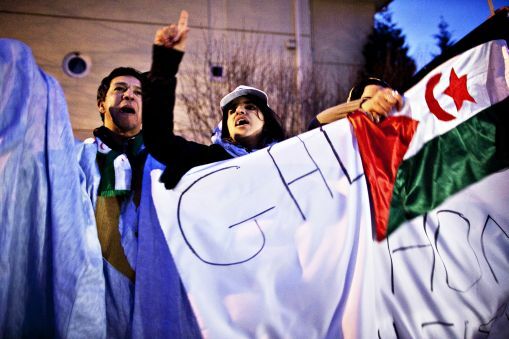 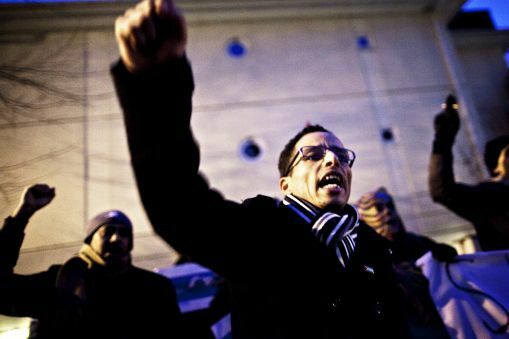 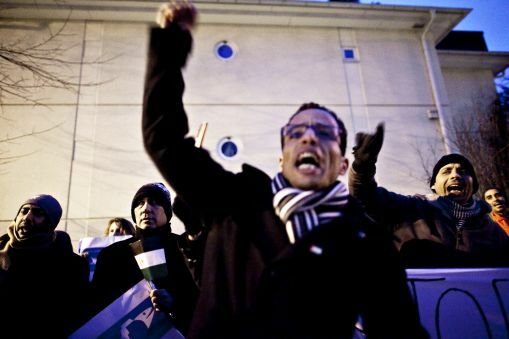 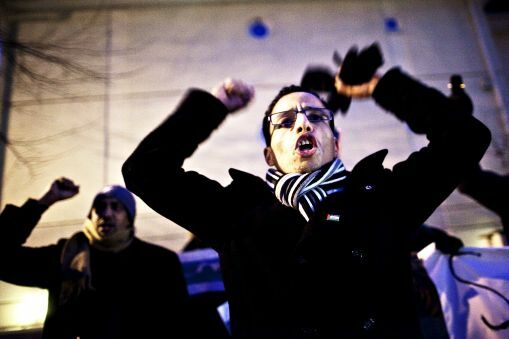 The killed Sahrawis took part in a protest against the impoverishment and unemployment in Western Sahara. 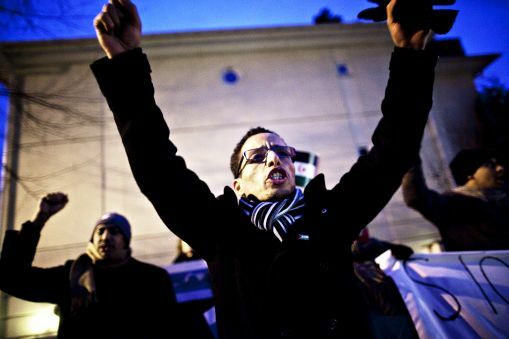 The territory is wealthy on fisheries resources, but practically all jobs go to Moroccan settlers. 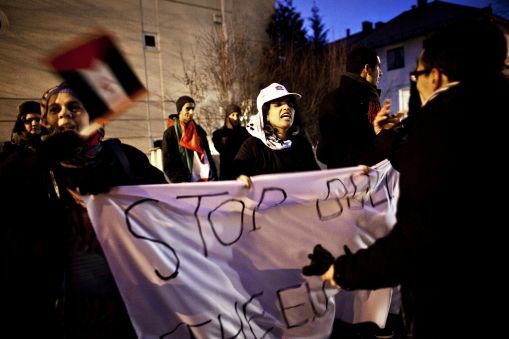 Neither Spain nor the EU have consulted the Saharawis whether they want the agreement. 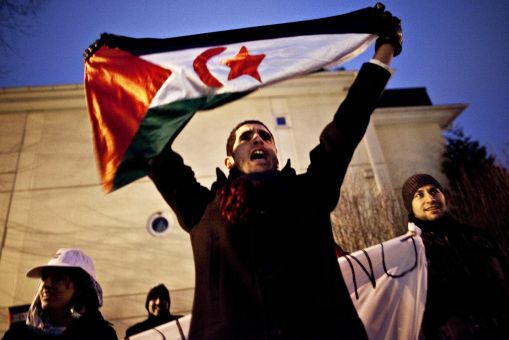 The Norwegian government urges all its firms to stay away from Western Sahara, and has clearly stated that its trade relations with Morocco do not cover the territory of Western Sahara. 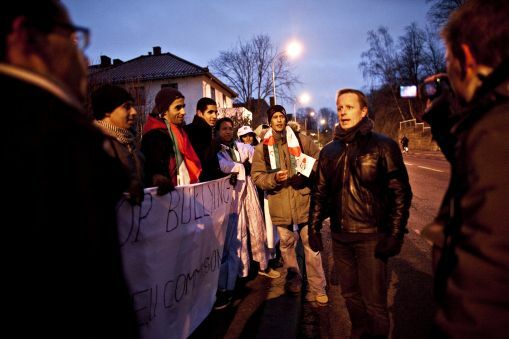 This year, a Norwegian fish oil importer was fined by the Norwegian government for trying to include Western Sahara products into the Norwegian-Moroccan trade agreement. 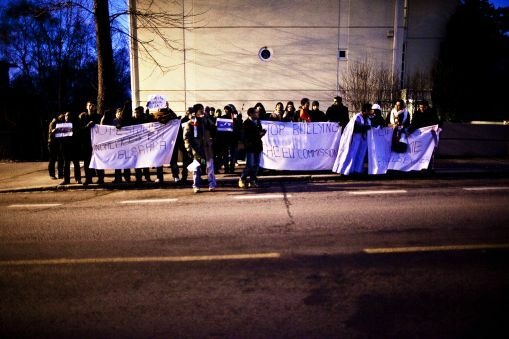 Click on photos below for high resolution.